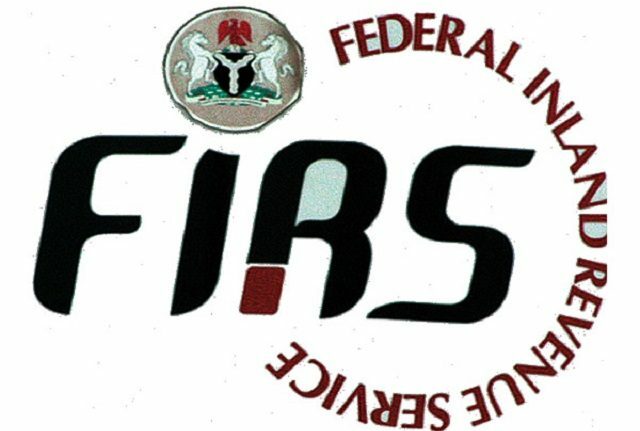 FIRS to introduce electronic tax clearance certificate – Royal Times of Nigeria. The Federal Inland Revenue Service (FIRS) has said it would soon introduce electronic Tax Clearance Certificate (TCC) system. Director ICT, FIRS, Kola Okunola said this in a presentation at the ongoing training by Journalism.com Ltd., in collaboration with FIRS on Thursday in Abuja. He said the system was already undergoing user’s acceptance test before deployment to production. Okunola said; “TCC will be out in the next four weeks. It will provide an e-repository of all TCCs issued by FIRS. “It will enable FIRS Staff and authorised third parties to verify tax clearance certificates, thereby reducing the incidence of fraudulent certificates. “It automatically sends Tax Clearance Certificates to the emails of taxpayers and also enables them to request for and print their TCCs online,’’. “The essence of VAT automation in the sectors was to help ensure transparency of tax remittance within the industry and help block leakages. “Meanwhile, FIRS management is currently adding additional payment gateway channels such as e-Transact to help expand the scope and widen the tax net,’’. “The FIRS has also installed large digital signage to enhance taxpayers enlightenment”.